A few years ago, a fine summer day M wanted Sarki. Now, I could barely remember what a Sarki was. I was pretty sure the blame has to go on my mom, who most probably never made it at home. I thought ringing up my mom would be best option even though I was told my mother in law makes it best. Its a little ego thing new brides have. Wait don't tell me you don't? Liar! So I called my mom, anxiously I asked her what Sarki is and if she had a recipe. "Yeah" she said. Quickly almost in a confused tone, she gave me a caste of ingredients and rough estimates. Before I knew, I made a pot full of the soup and I was pretty impressed with myself. This stuff was good! When I reported back to my mom that the recipe was a great hit, she said "Yeah? I really need to try it" Wait - you haven't tried it? How come you gave me the recipe? Where did you get the recipe? "Well, I tried to give you a recipe based on flavors I could remember from the community dinners"
Well, that's my mom. She is a everything nice and a little weird. I love you mom! This is a quick and easy take on a Sarki. Sarki is a traditional bohra soup served in summers with lentils pilaf. The stock that is left from boiling of the lentils is used as a base for the soup. Souring agent such as lemon, green mango or yogurt is added to along with spices and then served at room temperature or cold. Later, when my new bride ego subsided, I got an amazingly authentic recipe for Sarki which I'll post sometime soon. 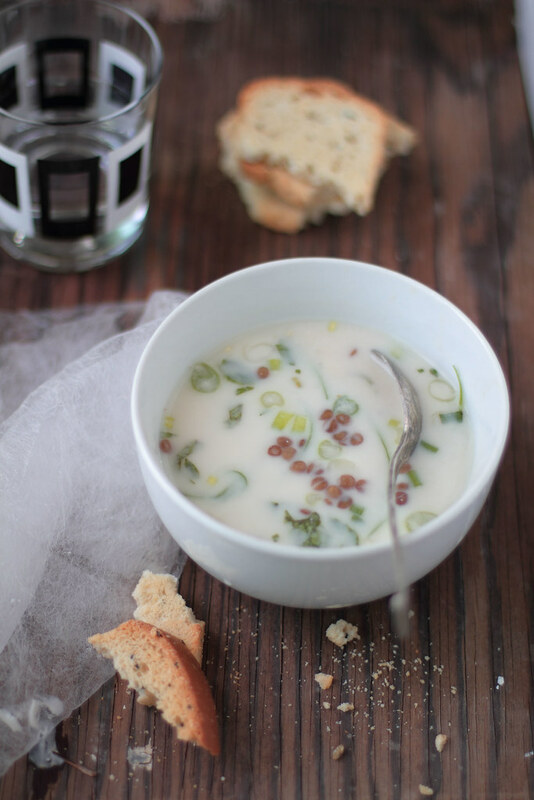 But I must admit as much as I love that, this easy yogurt soup has a place of its own. 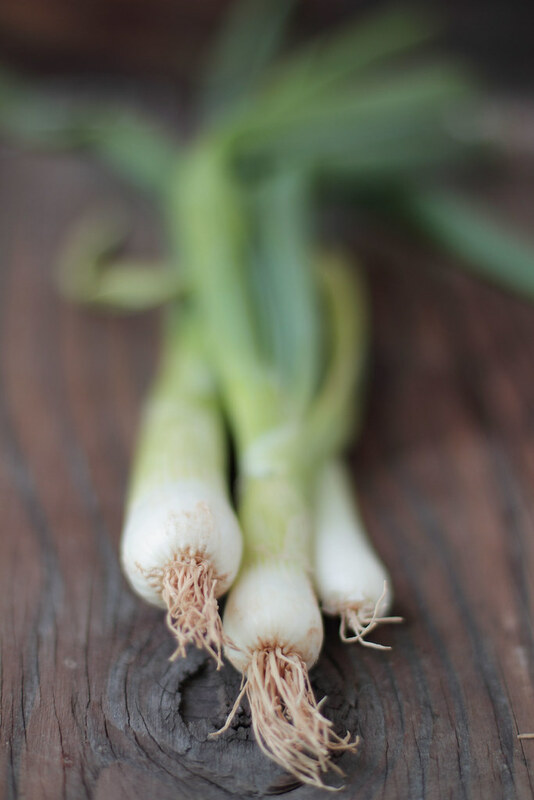 Its similar to the traditional in terms of flavors but is so much easier. *You can use the stock of what ever lentil you want I suppose but I have personally tried brown lentil, pigeon eye lentils and whole mung beans and they work equally well. You will not need all the lentils in the soup so you can use them in salads, stews or pilaf like I do. 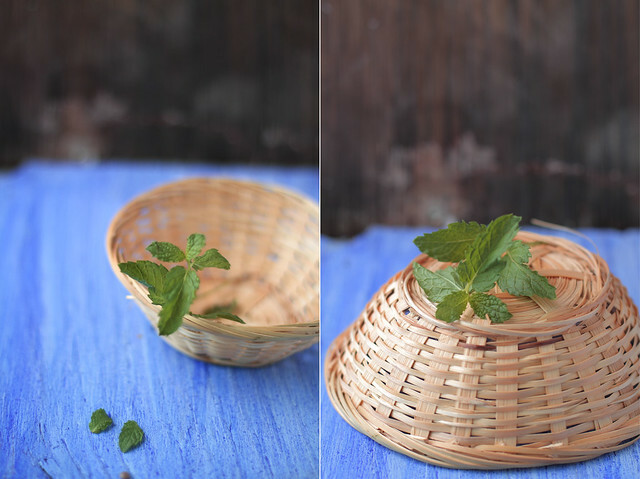 Mix all the ingredients and garnish with grated cucumber and/or mint leaves. Serve cold or at room temperature. Love the photos with the rustic basket and the blue board is cool. Second one especially..
Haha your mom is cute. Thank you to Kulsum's mom! This soup looks wonderful for hot summer. Your mom or my mom don't keep the recipe written... they "remember" by the taste! I always enjoy looking at your photography from corner to corner! I love your mom already! "She is a everything nice and a little weird." The photos as usual are breathtaking. This looks delicious and very refreshing! I'm not vegan, but I imagine that the raw mango would be INCREDIBLE in this soup! Gorgeous Kulsum! I love all the photos, they are simply stunning. And how funny your Mum gave you a recipe yet had never made it herself! This is my fav dal- kali masoor..although new, but I m sure I ll love this recipe..so refreshing & light.LOL..my mom has also done that with me a couple of times- so cute! This is so interesting. I never ever would have thought of a soup like this. These days I am a lot into yogurt .. got to try this one out. So different! I love the sound of this chilled soup. That first photo is just beautiful. This sounds delicious. I don't cook with lentils often enough but I would absolutely love it in a yogurt based soup! Beautiful pictures and simple unique soup recipe. In ingredients you have written to use 1/8 cup coarsely ground masoor Dal, you mean raw or we have to use little from boiled masoor Dal. Hi! This soup looks very interesting.. I'd love to try it, I write down the recipe! Ha! Sounds like something my mom would do, at least know you know she has great instincts. Did she ever try her own recipe? LOL. My mum does the exact same thing! Nobody loves us more than our mum and they try really hard for us. Hence the funny story you just shared with us. This looks interesting. I wish we lived near each other so that we can call each other over everytime we're blogging. That sounds like so much fun to me. My mom used to usually make sarki with whole mung ..with mung thrown in pulao without yoghurt just lots of lemon juice as souring agent.And we usually had it chilled .I know no other way to make sarki. This sounds soooo good - I have never heard of it before, but now I really want to make it! Perfect for hot summer days. Wait, even I have never heard of this soup! It looks and sounds fabulous. Gorgeous clicks and great soup. This is very new to me.. cold lentil yogurt soup? Absolutely intriguing! @Sylvie Yes she did and she loves it as well. The photo is just amazing and that soup looks to good to be true. I love it! So refreshing and light and flavorful! Amazing photo and I am drooling! Loved the recipe. 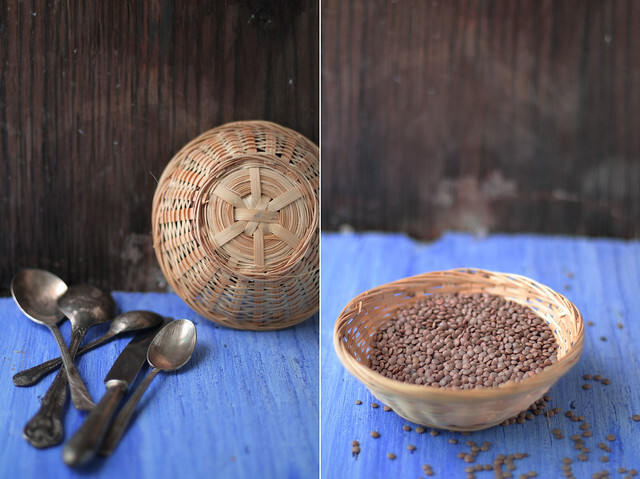 Masoor dal is my all-time favourite and I'd love to try out this new recipe. What a wonderful recipe and all the better for being the quick version. This sounds like the perfect soup for a summer meal. 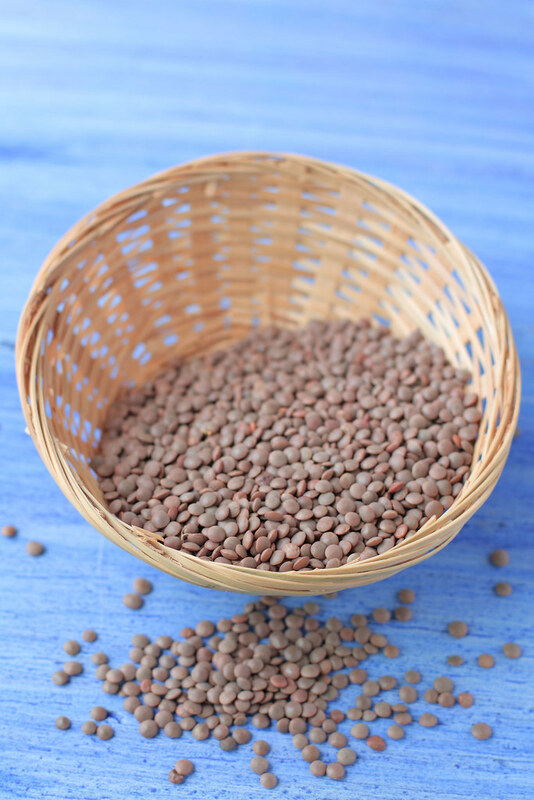 Lentils I love but in yogurt it is gorgeous! Great recipe! This is such a creative soup & I have never had anything like it. Sounds wonderful! Lovely pics and this one is surely quite new...perfect for the summers!! Will let you when I try it out. This sounds really interesting! Look forward to trying it when the weather warms up here in Sydney. This is very very intriguing and I love that your Mum was so confident without ever having made this before. Just what I love about food Kulsum, the deep connect! This soup must be just right for summer! Those pictures are so gorgeous, Kulsum!! You're both an amazing cook AND an artist! This soup looks really interesting! Oh my, doesn't that look amazing! I'd love to dig into that bowl! Yesterday, when I was standing in the hot kitchen, looking at a pot of hot lentils I had just cooked, I realized that it was just too hot to eat something hot, so I googled "cold lentils". Up popped your recipe for cold lentil yogurt soup. We had everything for it, either in the refrigerator or growing in the yard, so I threw some ice into the lentils and prepared the rest of the ingredients. It was fast, easy and devoured by my crew of kids and husband. Yum! Thank you for sharing! People this stuff is good!